Congratulations! You've just found exclusive access and GUARANTEED lowest pricing for all Results RNA products. By creating a FREE account and becoming a FREE VIP customer you can enjoy special discounts on your entire order. IMPORTANT NOTE: SPECIAL DISCOUNTED PRICING WILL APPEAR AT CHECKOUT (NOT IN CART) AFTER YOU CREATE YOUR FREE ACCOUNT! To Create A New Account Click "Sign In" Below and Choose Create New Account. There's a $50 Minimum Purchase Activates Discount. FREE USA SHIPPING! Flat International $69 and NO TAX! By Clicking the "Sign in" below you can Create Your New Free Account and Enjoy the Big Savings & 5 Star Service! Buy 12 of any one item, Get 1 additional FREE Same Item. Exceptionally effective, ACC Cardio Extra Strength contains a unique blend of proven cardio-protective ingredients, including L-arginine, CoQ10 (Ubiquinone), Red Yeast Rice, Lycopene, Garlic, Magnesium, Vitamin D3, Vitamin K2 and Cinnamon extract promoting healthy heart muscle, blood pressure, circulation and more. Provides all the benefits of Garlic without the smell or after taste. Garlic has been used extensively throughout history for its many health promoting benefits, including cardiovascular health. There are over 641 study references validating the efficacy of Garlic for enhancing immunity and cardiovascular health by supporting healthy cholesterol levels, blood pressure and more. Magnesium is vital to cardiovascular health and is included. A lack of Magnesium has been shown to raise blood pressure, reduce glucose tolerance and cause neural excitation. Dietary deficiency of Magnesium plays an important role in different types of cardiovascular disorders such as ischemic heart disease, congestive heart failure, sudden cardiac death, atheroscelerosis, a number of cardiac arrhythmias and ventricular complications. ACC Cardio contains many ingredients with proven anti-inflammatory, antimicrobial, antioxidant, cholesterol-lowering, and immune boosting properties. ACC Cardio delivers the power of each ingredient in the most effective manner possible; achieving maximum results without stomach discomfort or side effects. 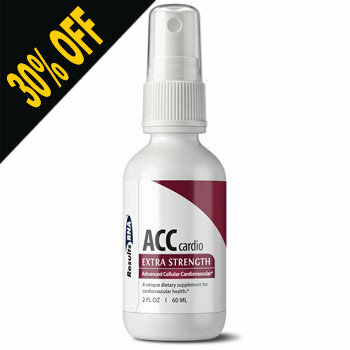 With Advanced Cellular Technology, ACC Cardio Extra Strength Intra-oral spray is immediately absorbed, simple to take, and has a pleasant taste with a hint of natural mint. Just spray, swish, and swallow. CoQ10 (Ubiquinone), Red Yeast Rice (Monascus purpureus), Lycopene, L-Arginine, Garlic, Magnesium, Vitamin D3 (as Cholacalciferol), Vitamin K2, Cinnamon extract (Cinnamomum cassia), Peppermint Leaf (Mentha x piperita) and Natural Trace Minerals. Directions for Use: Take 6 sprays twice daily for health maintenance or 12 sprays twice daily for heightened support. Take ACC Cardio Extra Strength with ACS 200 and ACZ nano Extra Strength to achieve optimal cardiovascular support and total body detoxification. Take each formula individually by mouth, swish and then swallow. The formulas can be taken in any combination without waiting in between dosing and can be taken with food or without, at any time of the day. Always remain well hydrated when taking the sprays. 2 oz formula: Provides 30 days of support when administered at the standard dose. 4 oz formula: Provides 60 days of support when administered at the standard dose. We provide true personalized service, we are very reliable, and If you have questions or any issues we will help you. 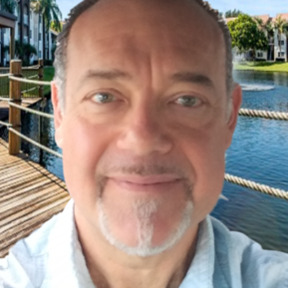 We offer the lowest prices and the freshest ResultsRNA products to our VIP family guaranteed! This includes free shipping and no tax. As a well established online retailer and small business, we are a trusted seller for over 10 years, 8 of which has been exclusive to selling Results RNA products. Lowest prices, customer service and piece of mind so place your order with confidence. Awesome products that really work and people you can trust to deliver them at the best price with great service! As holistic practitioner's ourselves we understand how important it is to trust what is taken into our bodies. 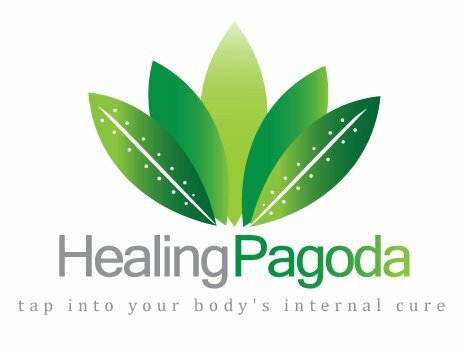 We only offer niche products not normally found in mainstream holistic and alternative healing websites. We are aggressively evaluating, researching and negotiating new and exciting items all the time. Please be sure to sign up on our mailing list so we can keep you informed of new arrivals and special discounts we will offer in the future. We accept all payment methods: Master Card, Visa, American Express, Discover and PayPal. We have a strict anti spam policy!